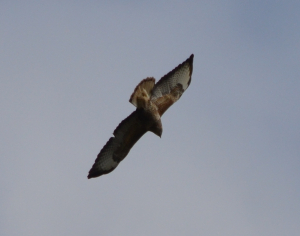 Observation - Buzzard - UK and Ireland. Description: There were 5 flying overhead but I couldn't get them all into one Photograph. There were 5 flying overhead but I couldn't get them all into one Photograph.